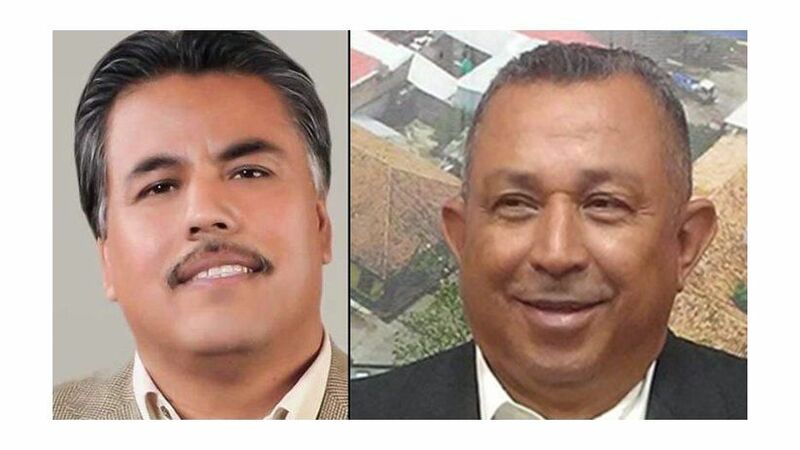 (Left to right) Journalists Santiago Barroso Alfaro of Mexico and Gabriel Hernández of Honduras were killed over the weekend. 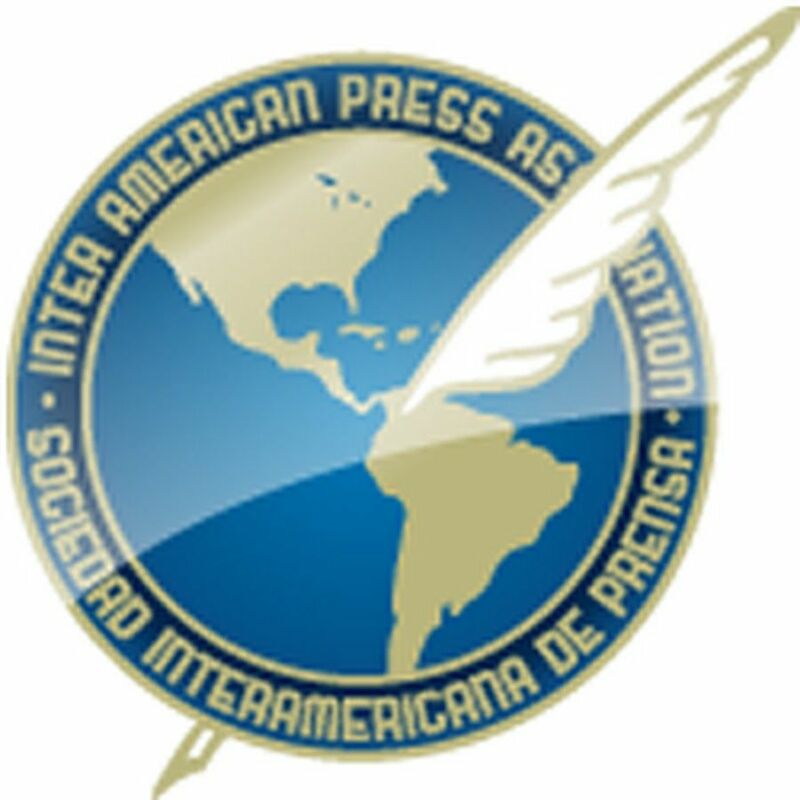 MIAMI, Florida (March 18, 2019)—The Inter American Press Association (IAPA) today condemned the murders of two journalists in Honduras and Mexico that occurred in recent days. The organization warned of the grave risk that journalists face and about the deficient systems of protection in many countries of the region. Murdered in Honduras was Gabriel Hernández yesterday (March 17) in the city of Nacaóme, Valle state, in the south of the country. Hernández, 54, hosted the opinion program "El Pueblo habla" (The People Speak) on Valle TV channel. He used to denounce irregularities in the mayor's office and criticize local politicians. He was also correspondent of Radio Globo of Tegucigalpa. He was driving home around midday when he was intercepted by unidentified persons who shot him some seven times. According to media and journalistic organizations Hernández had sought protection due to threats against him, but this had been denied. In Mexico Santiago Barroso Alfaro, host of the program "Buenos Días San Luis" (Good Morning San Luis) on Río Digital radio, editor of the online newspaper RED 653 and stringer of the weekly Contraseña, was murdered last Friday (March 15) in San Luis Río Colorado, Sonora. At around 9:00 p.m. there was a knock on the door at his home and when he opened the door he was attacked. He received several shots, which caused his death. He was also a professor at the San Luis Río Colorado Technological University. He was 47. There were no known previous threats to him. IAPA President María Elvira Domínguez expressed her solidarity with the Honduran and Mexican journalists who "have been experiencing for many years a feeling of nausea, impotence and lack of defense over the impunity in the majority of crimes against their colleagues." Domínguez, editor of the Cali, Colombia, newspaper El País, added, "To those situations there are added the deficient or non-existent investigations and the ineffectiveness of the existing protection measures." 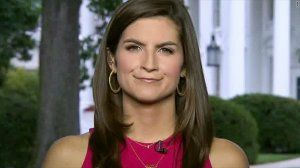 For his part, the chairman of the IAPA's Committee on Freedom of the Press and Information, Roberto Rock, urged the Honduran and Mexican authorities to "investigate speedily and in-depth all the lines linked to their work as journalists in order to learn the motives and apply justice." Rock, editor of the Mexican online newspaper La Silla Rota, said, "These serious problems of violence and impunity have been insistently denounced for many years, but so far there has not been given any serious and effective response. While this is not done we will continue to lament the death of journalists." In Honduras and Mexico journalists, press organizations and those of human rights have highlighted the ineptitude of both systems of protection for journalists, as well as the impunity surrounding the majority of the crimes and other acts of violence against journalists. 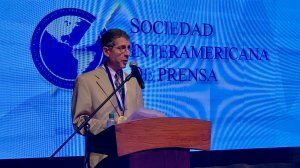 The IAPA officers declared that during the IAPA's Midyear Meeting in Cartagena, Colombia, March 29-31 there are scheduled two special activities on the issue of violence against journalists and lack of punishment. On March 29 there will be a public act of recognition of international responsibility over the case of Colombian journalist Nelson Carvajal Carvajal, murdered on April 1, 1998, and on which the Inter-American Human Rights Court issued a ruling against the Colombian government. This ceremony will count with the presence of 18 family members of the journalist. On the following day there will be held a panel discussion titled "In search of justice. How to defeat impunity in cases of the murder of journalists," in which there will take part journalists, representatives of human rights organizations, those of the press, and of the Colombian government.